Come along to our Open Day to see what's on offer at the club. Have a free sailing taster session, and have your questions answered! Just turn up from 11:00. Come along to our open day to get more information about the club and get on the water for a free taster session. Scaling Dam S.C. is a thriving sailing and watersports club which welcomes people of all ages. Visit our 'Learn to Sail' page and 'Contact Us' for more information. Scaling Dam is a great place for windsurfing thanks to our location on the North Yorks Moors providing consistent wind and plentiful grassed areas for rigging. Fancy a Swim? 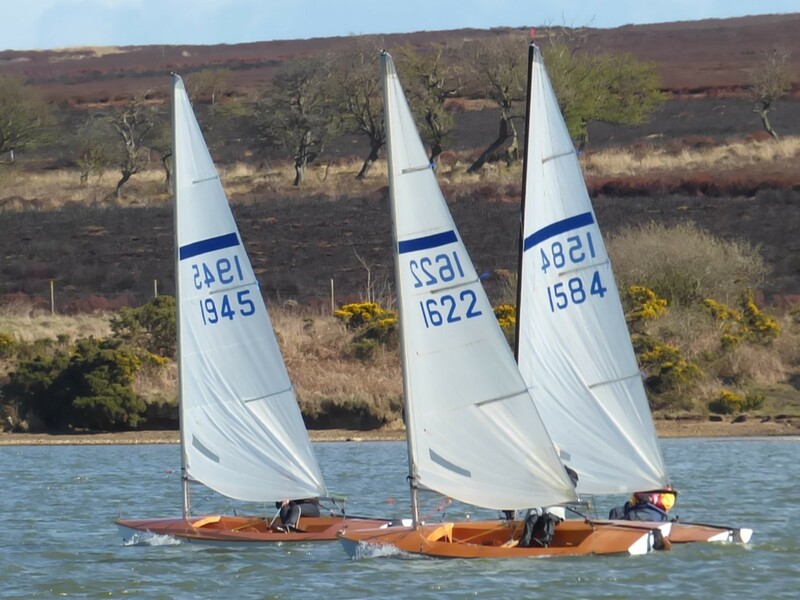 Another fast growing sport is Open Water Sailing. Scaling Dam hosts Open Water swimming sessions on weekend mornings and weekday evenings. Try Open Water Swimming at SDSC. The venue is a also great place for windsurfing with good winds and ample grassed areas for rigging etc. Also, an increasing number of members now enjoy kayaking, canoeing and paddle-boardingat the club. If you want to participate in any club events or just want to enjoy being on the water in this stunning location then please come and visit us. Click on these links to check out Membership or to view our Events diary.